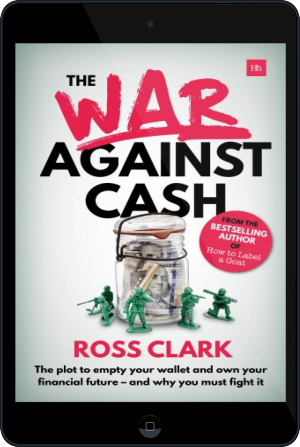 Ross Clark is a journalist who writes extensively for the Spectator, the Daily Mail, the Daily Express and for many other publications. For many years he wrote the Thunderer column on the Times. Does it matter if home-ownership declines? Can we build our way to wider home-ownership? Can we boost home-ownership by subsidising buyers? During the great property boom of the early 2000s when the conversation in every pub, club and living room was how to make a killing on the property market, one sanguine voice stood apart. 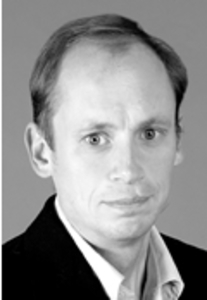 Writing in the Daily and Sunday Telegraph, the Times, the Mail on Sunday and the Spectator, Ross Clark warned that rampant inflation in house prices would bring nothing but misery. The aftermath of the great property boom is an acute housing crisis. Millions are priced-out of buying a home of their own, while millions more are desperately hoping that prices remain high to prevent a slide into negative equity. We are caught in a trap of our own making: we thought house price inflation had made Britain rich, but instead it's just made homeowners over-leveraged and would-be homeowners tenants of mum and dad. Meanwhile, new regulations on the horizon threaten to make the problem worse, needlessly driving up the price of new houses and failing to address the real causes of the crisis. But what if there are answers? And what if they neither involve a calamitous collapse in property values, nor worsening social and generational divides by leaving young people priced out? And what if it's possible to boost home-ownership without spraying the greenbelt with concrete? 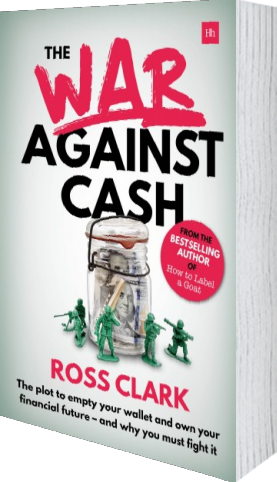 Ross Clark tackles the housing crisis head on in this compelling new book, revealing the sources of the crisis and exploring with deadly insight the flaws of current attempts to address it, before revealing a range of simple solutions that can be implemented to start easing the problem today. 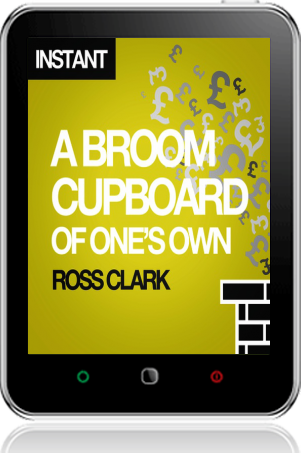 The result of 15 years of up-close observation of the property market, 'A Broom Cupboard of One's Own' is a searingly honest and thought-provoking take on the housing crisis facing Britain. Read it and find out how one of the biggest asset bubbles in recent history needn't provoke social or financial crisis if we act now.